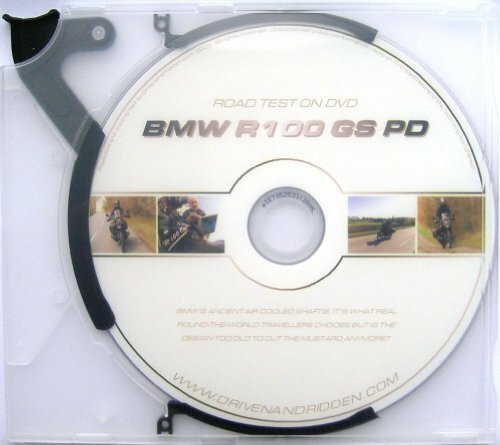 BMW R100 GS PD (Paris Dakar) Road test on DVD. This 5 minute DVD features a review of the classic BMW R100 GS PD motorcycle, the round the world riders choice of bike thanks to it's robust and simple aircooled engineering. Filmed in 2006.